Café CNN, the flagship morning program on CNN en Español, has moved production from its CNN Center studio in Atlanta to Miami, reports CNN Commentary. 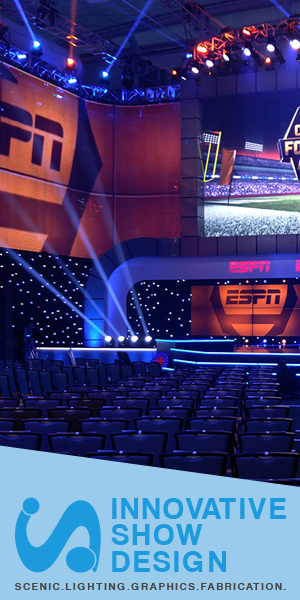 The hosts sit in on casual, living room style furniture with a vertical flatscreen camera center. Previously, Café CNN originated from Studio H in Atlanta, a space that has also been used off and on for CNN Headline News, “Morning Express,” “CNN Newsroom” and “New Day” weekend editions. 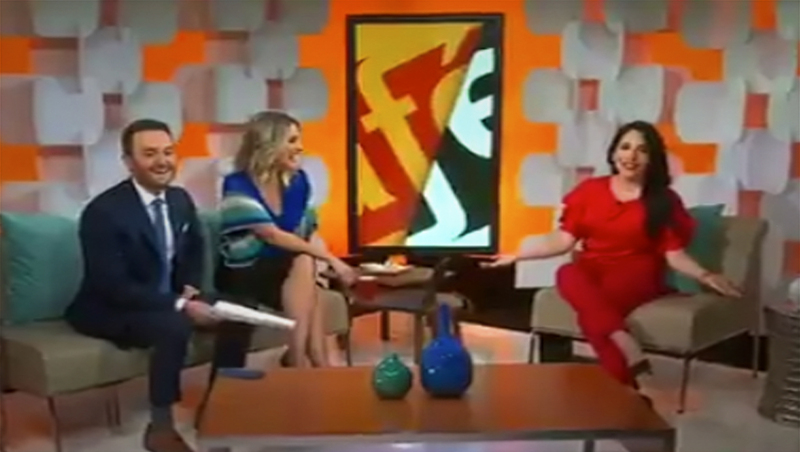 Not to be confused with cobranded CNN Cafes, Café CNN is a Spanglish language morning show, the show is hosted by Alejandra Oraa, Maria Alejandra Requena and Elizabeth Perez with Samuel Burke making appearances as his schedule allows.